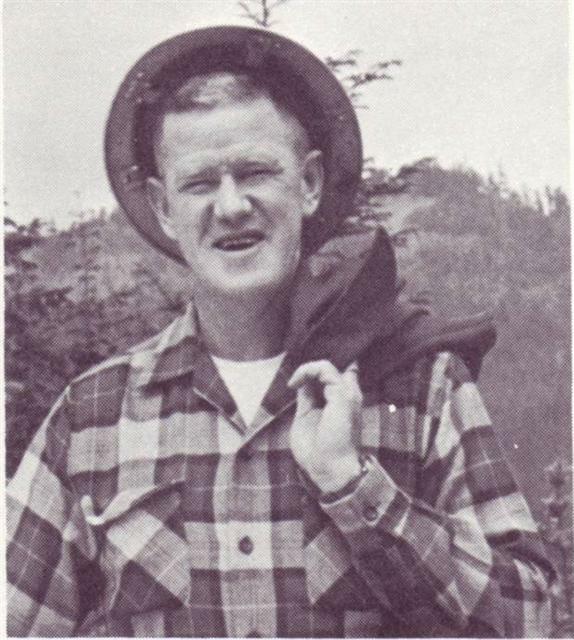 A logger himself, Finley Hays gives a humorous account of life as a logger in Lies Logs and Loggers (1961). The 90-page book includes explanations of logging terms, photographs, drawings and, best of all, descriptions of the eccentric but lovable characters Hays met on the job. 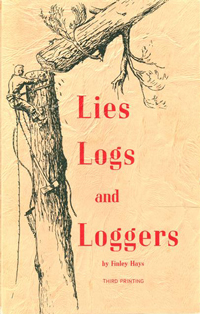 Lies Logs and Loggers is available in the Bainbridge Public Library's collection of local authors.